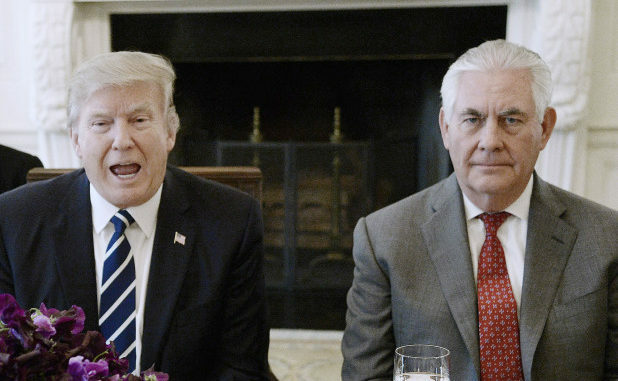 The US president tore into his first secretary of state, saying he was dumb and lazy after Tillerson complained about his time at the State Department during a radio interview. 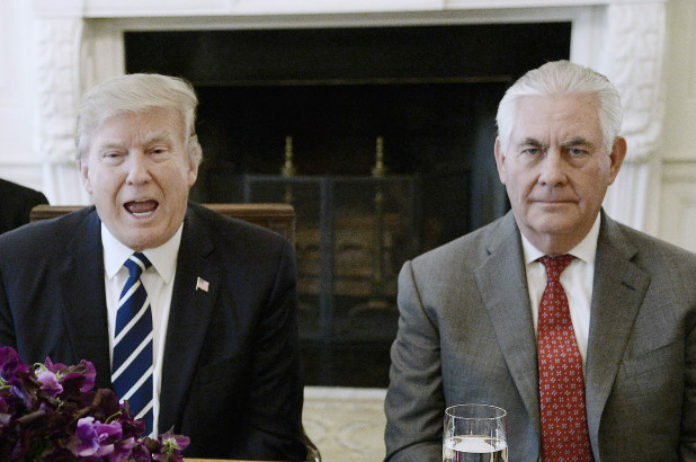 Tillerson, who was pushed out earlier this year, described President Trump as someone almost entirely driven by impulse, who doesn’t read, and who would ask him to break the law or breach treaties in his demands for immediate action. What happened? Most likely, Tillerson’s interview with CBS, which aired Thursday, in which he bad-mouthed his former boss as someone who acts on instinct and doesn’t like to read. Trump sacked Tillerson in March this year, replacing him with Pompeo, the former congressman from Kansas who was heading the CIA at the time. Tillerson dismissed another whisper campaign about his impending firing, in December last year, as “laughable,” and State Department spokeswoman Heather Nauert insisted that there were no plans to fire the secretary.